Social conservative leader Dr. James Dobson will not be forced to insure abortion-inducing contraceptives through his nonprofit organization, a federal judge ruled this week. For five years, Dobson has been fighting the so-called Affordable Care Act’s (better known as Obamacare) mandate for employers to cover abortion-inducing drugs in their insurance plans, the Colorado Springs Gazette reported. 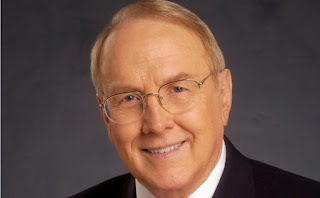 He won a temporary injunction in 2014, but the case went on until this week, when U.S. District Judge Robert Blackburn issued a permanent injunction on behalf of the El Paso-based Dr. James Dobson Family Institute and “Family Talk” radio show.